The word audit is enough to make some people cringe, and not just because it conjures images of the IRS knocking on your door. Even in the safety world, audits are often seen as a huge drag due the massive amount of work involved. I’m a list-maker by nature, but recently I had to admit my lists were out of control. The main reason? Too many apps. From HR to IT, it’s rare to find a department that doesn’t use some type of enterprise software. Despite the fact that it’s so common, the process of finding and selecting the right system can be a challenge. To start, everyone has to be on board that there’s a need. Then you have to invest time in research, comparing features, capabilities and long-term value while evaluating how various options integrate with your existing systems. And at some point, you’re going to have to make the case to your boss. How can you make sure that conversation goes well? 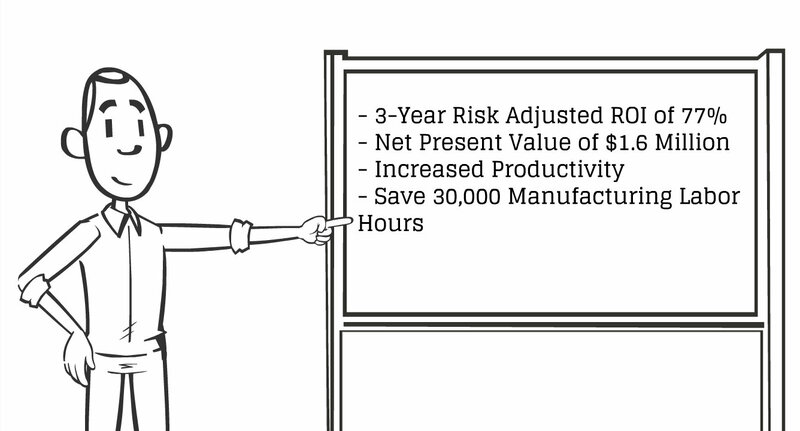 The key is to focus on bottom-line business benefits. Aviation professionals understand the power of collecting data on incidents and near-misses in a Safety Management System (SMS). Corrective and Preventive Actions (CAPA), Incident Reporting, Audit Management—all of these tools are based on conditions observed first-hand. What's the Long-Term Value of Compliance Management Software? When looking for an enterprise software solution, it is important to take into consideration its potential for long-term value. What exactly does this mean? In a nutshell, long-term value is the amount of savings you can expect after using the software for a long period of time. Are you paying less in the long run or do you end up paying more? Keep in mind that lower upfront costs don’t always equate to lower long-term costs. It’s important to consider this when evaluating software vendors in order to choose the vendor that will provide more for your money…even years down the line. 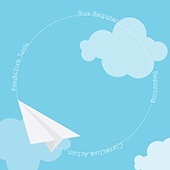 What are the 4 Key Elements in Compliance Management Software? 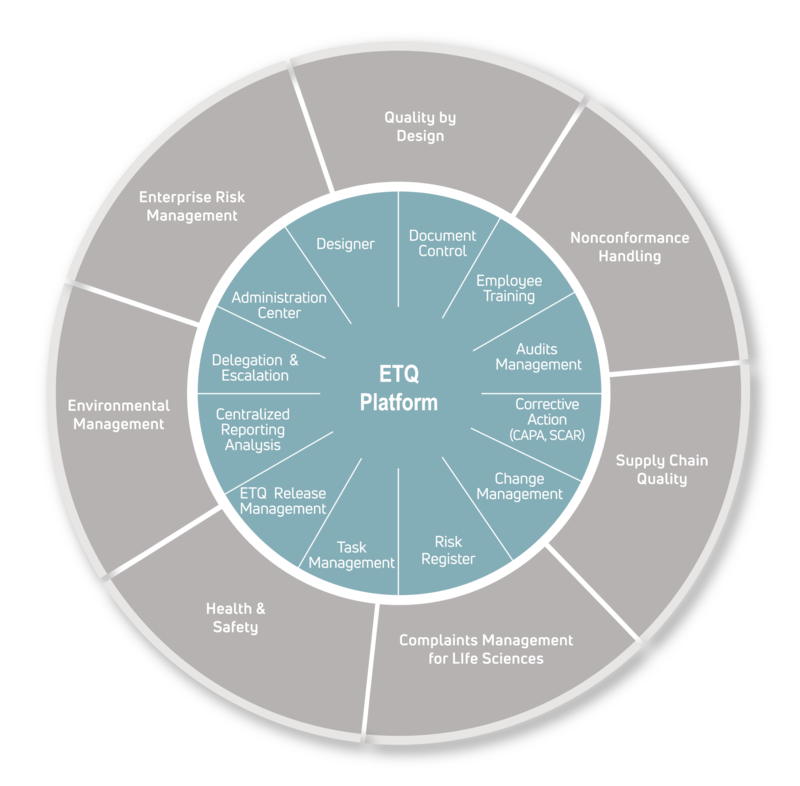 EtQ Reliance version 11 has been released and with it comes a whole host of new features and enhancements for quality, EHS and compliance initiatives. Sometimes the simplest path is the best path. If you look at the most successful businesses today, they have built their philosophy around very simple ideals. Apple is a great case of simplicity - simple design, simple message, and so forth (but let's not just talk about Apple). Simplicity in business means asking "Why". Simon Sinek, who is a prolific author and speaker boils it down to this concept. Ask yourself why you do business and build out from there - all the complexities of any initiative will fall in line. 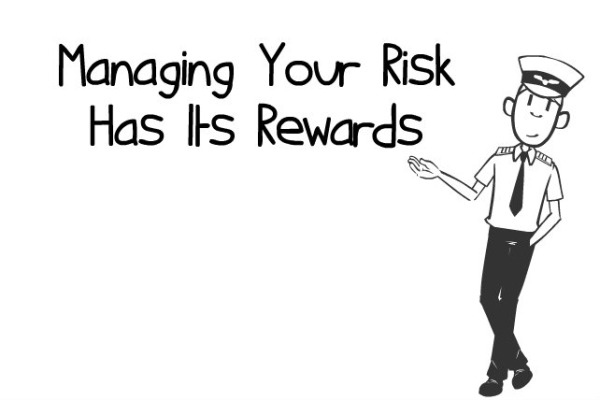 This can ring true for an organization looking to achieve compliance through risk management - understand the "why" and it won't seem so lofty a goal. In any organization, the key to a successful business operation is in training your employees to be as knowledgeable in their job responsibilities as possible. With the workplace evolving with both new processes and new people, good training is necessary to ensure that everyone is trained as quickly as possible on their new responsibilities and new processes.